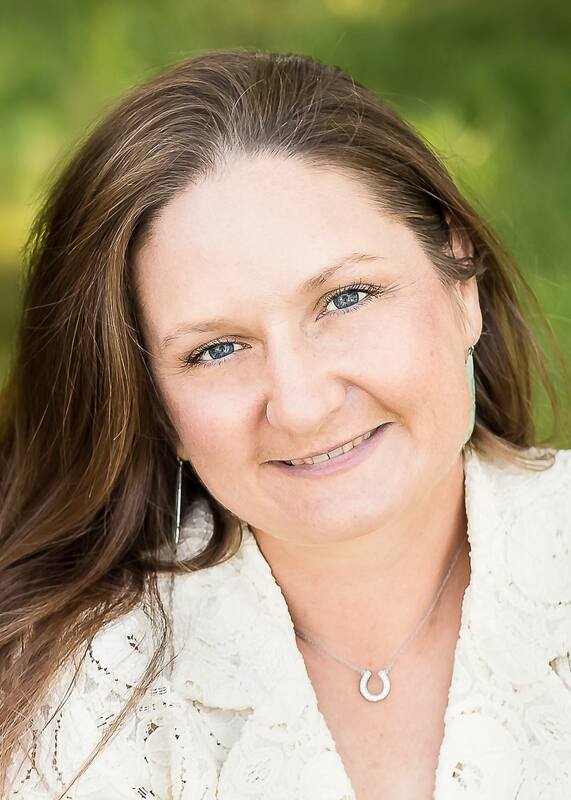 Beginning December 1, there will be a new face at Innsbrook Stables when Jennifer Buck of Gallop Equestrian Services and Consulting assumes management of the facility. Buck will offer equestrian services such as boarding, workshops, clinics, horse shows and more to Innsbrook property owners, Warren County and surrounding communities. Buck brings more than 25 years of care and expertise to the role. Her experience includes stable management at premier equestrian programs in Arkansas, California, Missouri and Massachusetts as well as experience in veterinary medicine. Buck has trained in a wide variety of equestrian disciplines including western, driving, jumping, dressage, eventing, showmanship, vaulting, saddle seat, trail classes and liberty work. She brought her extensive knowledge to Warren County more than 14 years ago specifically to be part of the premier horse community in Missouri. Visit www.innsbrook-resort.com/recreation/stables for more information about Innsbrook Stables.